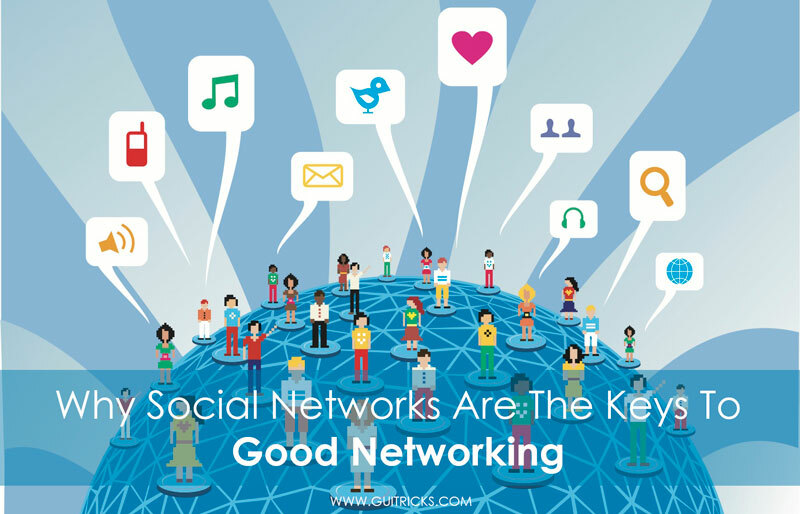 Why Social Networks Are The Keys To Good Networking | GUI Tricks - In Touch With Tomorrow! 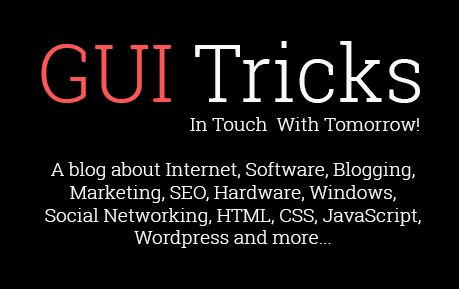 Why Social Networks Are The Keys To Good Networking - GUI Tricks - In Touch With Tomorrow! The success of a business is linked to who you know rather than what you know. Networking is one of the key personal skills required for people involved in business. It helps in building strong relationships with other entrepreneurs sharing similar fields of interest. It also helps to share ideas and knowledge within similar groups and helps to avoid pitfalls which others may have already experienced. A good networking group helps to increase the visibility of your business. It, in turn, helps in building up your brand and provides greater recognition. 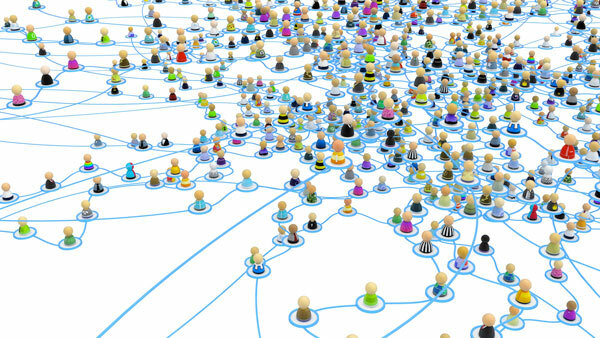 Let us now see why social networks play a key role in business networking. Everyone you know uses the internet and is active on some or the other social media platform for their necessity. So having an online presence for a business is very important as it is a great way to stay in touch with clients and consumers. Social networks connect people across borders, breaking the barriers to staying in touch with business and their products. Social networks enhance the visibility of the business and provide right kind of exposure needed for successful branding. Social networks are a great way for entrepreneurs to build a customer base and engage the audience with their services. It also serves as an effective platform to share business goals and ideals. Social media campaigning provides new opportunities to amplify your marketing efforts. Social networks provide a chance to make your followers as brand ambassadors for your business. With increasing amount of time people spend on social networks, businesses can use these platforms for promoting the brands and advertising directly to the consumers. Engaging directly with clients increases the brand loyalty. It also proves to be a low-cost marketing tool and is highly effective in every way. Advertising through social networks gives a chance to tap into newer market segments for reaching more customers. Businesses can promote their brand through social networks by reaching customers in a personal way. Social networks provide an excellent path for connecting with consumers in real time and help them understand the business. Sharing of information can be done instantly with unlimited connectivity which in turn increases the customer base widely. Queries can be answered personally which helps in building trust with the consumers. It works both ways for businesses and consumers as the clients can read personal reviews regarding the services and products offered. Social networks serve as established groups with widespread connectivity. Tapping into the resources of social networks gives effortless results for businesses as opposed to branding through TV, magazines and billboard hoardings. Social networks have decreased the efforts of businesses by connecting people instantly through a common platform. Sharing of updates can be done instantly with respect to services rendered and new product launches. It is easier to connect with people and brands who share same interests as yours through social networks. People always research before they buy or take action regarding business so displaying the portfolio efficiently can help the brand to widen its horizons in social networks. With common interests, it’s easier to find people with shared goals as well. This way it is easier to find partners and competitors at the same time. Utilizing the free information from social networks skillfully can boost your business in new forms. Social networks give the advantage of using the communities with similar opinions and values to promote business content and brand. The social networks are the best pathways to increase traffic to your online presence. Websites experience much more traffic if your brand is engaged actively in social media sites. Updating content and adding keywords can be done easily in your social networks and has proven to be a smart way of updating your business with ever changing requirements of search engines. Google crawls obtain information on how many times your business links are shared and reposted and it can impact majorly on the search result rankings. When people look up to search a particular business they most generally hit social media networks to see the online presence and most probably the videos and posts it has shared. Social networks are second widely used as search engines so businesses can benefit if they optimize their posts on par with the search results. With a scope of linking your content to external inbound links in social networks, you can use social media for broadcasting your content and gain social reputation. Networking is all about securing connections and building relationships with customers. Technology advancements have made things and their functioning simpler. Now it is all about how we utilize the unlimited resources to bring positive impact to a business and attain success. Ward off any negative publicity with prompt answers and unleash the power and freedom of social networks to create effective ways of good networking. I'm currently working as Content Manager with SEO Experts India. I have a great passion for online marketing and I help small and medium-sized businesses improve their online presence and grow their revenue by formulating effective internet marketing strategies for them. Apart from SEO & Digital Marketing, I have keen interest in Entrepreneurship, Online Reputation managment, PPC, quality link building and content.